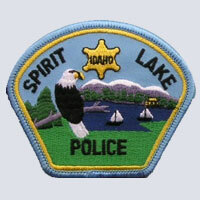 The mission of the Spirit Lake Police Department is to achieve a safe, crime free community. As members of the Spirit Lake Police Department, we commit ourselves to protecting, defending, and serving the residents of, and visitors to, the Spirit Lake Community. We recognize that our mission cannot be accomplished without the input and support from those we serve. Therefore, through a partnership with residents and businesses, we will maintain an open and honest dialogue directed towards identifying and eliminating public safety problems. 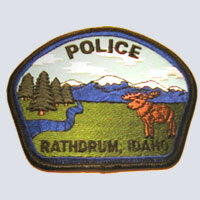 The Rathdrum Police Department, in partnership with a growing community, is commited to enhancing the safety and security of the community by providing professional law enforcement.To that extent, the Rathdrum Police Department will serve the community in a fair, unbiased, courteous, caring and responsive manner. My promise is that members of the department will serve the citizens in an honest and ethical behavior. 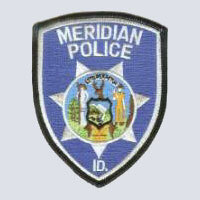 The Meridian Police Department’s mission is to provide the highest quality service in partnership with the community to preserve and protect life and property through education, prevention, and enforcement. 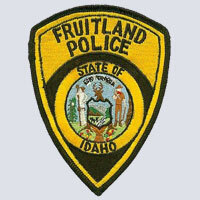 The Fruitland City Police Department is a full service agency that provides twenty-four hour police service to the citizens of Fruitland. Uniform officers respond and investigate all reported crimes, code enforcement violations, traffic complaints and other requests for public assistance. The police department responds to all calls for assistance; reports are not handled over the phone unless requested by the reporting party. 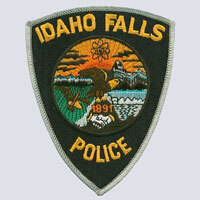 The Idaho Falls Police Department strives to provide "Quality Service and Solutions; Mutual Respect and Unity with the Community". Public Safety and crime reduction can only occur when the community and police work together. The Moscow Police Department is a community-oriented police organization comprised of 35 commissioned officers, 11 civilian employees and many volunteers. 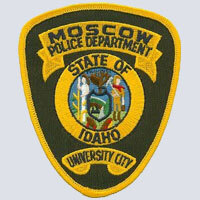 We provide around the clock police services in the city of Moscow and on the University of Idaho campus.In addition, the Moscow Police Department is proud of its fine community service programs. These programs include Drug Abuse Resistance Education (D.A.R.E), Community Affairs, Technical Reserves, Citizens Police Academy, andCrime Prevention. 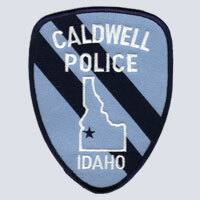 The CPD has approximately 75 employees who serve a population of about nearly 41,000 people. Our staff is dedicated to maintaining the high quality of life that our citizens enjoy. We maintain a strong commitment to providing programs aimed at crime prevention. We strive to be involved in our community and to have citizens involved in our policing efforts. The challenge of everyone in our city is to ensure the safety of our citizens. 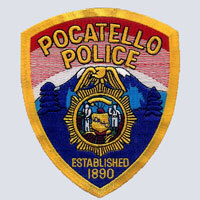 The mission of the Pocatello Police Department is to enhance the quality of life in the City of Pocatello by working cooperatively with the community and within the framework of the U.S. Constitution to equally enforce the law, preserve the peace, reduce fear and provide for a safe community environment. 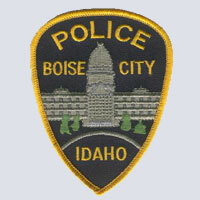 Welcome to the home of the Boise Police Department. The Boise Police Department is made up of approximately 361 employees, 286 sworn police officers and a civilian support staff of 75. The Chief and his Command Staff manage an annual budget of $31 Million. The officers and staff of the Boise Police Department are dedicated to providing the highest quality public safety and law enforcement services to people who live, work and play in Idaho's Capital City.